Charleston Dental Associates uses the most advanced equipment. Charleston Dental Associates invites dental patients in James Island, Johns Island and North Charleston to learn about the technology we use to provide stare of the art cosmetic, preventive and restorative dental care. We use the most advanced equipment to deliver expert dental care. Charleston Dental Associates invests in dental technology to make treatments more comfortable, quieter, safer and faster healing. And we aim to keep the patient better informed and involved in every step of their dental care. 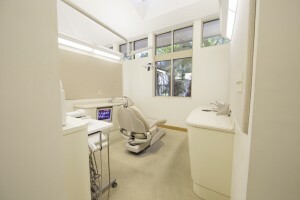 Each computerized room at Charleston Dental Associates allows the patient and staff to view digital x-rays and intra-oral pictures. 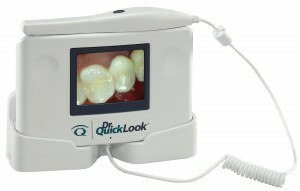 This enables the patient to better participate in the diagnosis and treatment planning of their oral health. Chair-side, the Caesy Patient Education program provides live-action videos explaining dental procedures in easy to understand language. This technology is very quiet compared to conventional drills and produces less trauma to the tooth. There is greater precision in preparation, great control, and tactile response. The Diagnodent is a revolutionary laser-based tool that enables us to discover hidden caries or cavities that might otherwise be missed using normal diagnostic tools. The Diagnodent identifies hidden caries that form underneath the enamel surface but are too small to show up on our digital x-ray system. It enables us to provide the most conservative approach possible in developing your treatment plan. Digital radiography is a new x-ray technique that eliminates film. 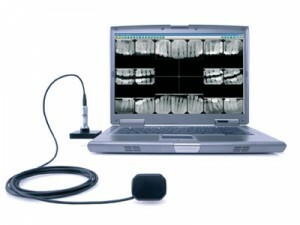 Dental x-rays are an important tool used in the diagnosis of a patient’s health. You will also see a digital x-ray image on a computer next to the chair you’re sitting in. More important, digital radiographs expose you up to 90 percent less radiation than traditional x-rays. The intra-oral camera allows for a comfortable view inside the mouth around the teeth and gums to accurately identify problems in the earliest stages. Both the dentist and the patient can view the images, allowing discussions about problem areas and the best treatment options. 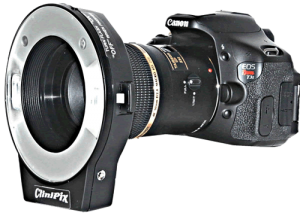 The magnification of the images increases the recognition of potential problems at very early stages. Charleston Dental Associates uses laser dentistry to treat a variety of conditions. Its benefits include faster healing time and more comfortable treatment. Soft tissue dental lasers treat gum tissue and other soft tissue in the mouth. One of the most common procedures is gum recontouring to remove excess gum tissue to reveal more tooth structure, thus broadening and brightening the smile, or for crown lengthening in the preparation of teeth for crowns. The Piezon is an ultrasonic teeth-cleaning instrument. 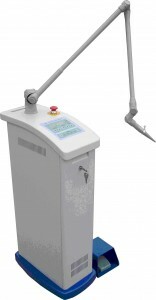 It uses ultrasonic energy in a pleasant consistent and controlled manner for the removal of tarter and plaque. We can also deliver irrigants or antimicrobials to aid in removal of the bacteria found in loose plaque. 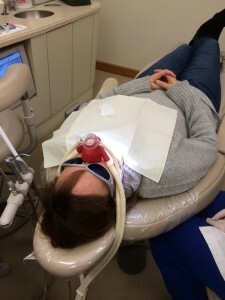 Inhalation sedation is a safe and effective means of relaxing patients. 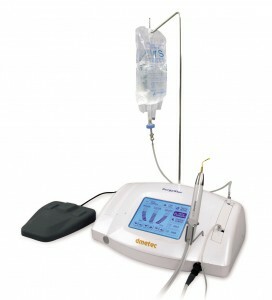 There is rapid and complete recovery within minutes of nitrous oxide termination. 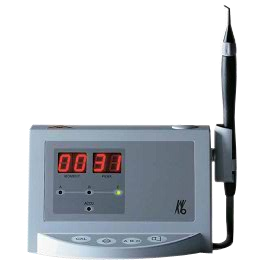 Charleston Dental Associates uses this extra-oral camera for precise, effective communication with the ceramist at the dental lab. It allows us to transmit color, shape, anatomy, and minute details to the satisfaction of the patient and the doctor. At Charleston Dental Associates, it’s more than a commitment to the most effective dental technology – it’s a commitment to superior cosmetic, preventive and restorative dental care. Contact us today, and experience our commitment to your dental wellbeing!